Everyone deserves a smile they feel comfortable showing off. We offer teeth whitening services to brighten your smile. 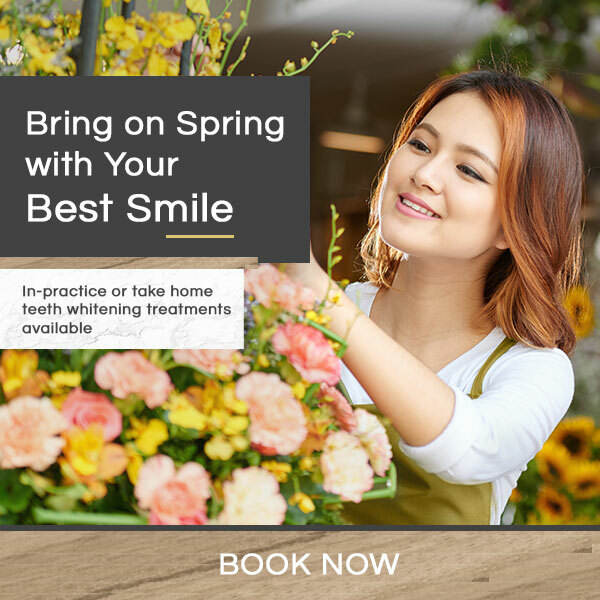 Learn more about our teeth whitening services. Veneers are an economical solution for those looking to change the appearance of their teeth. Dentures are designed to replace your natural teeth while mimicking their look and function. Our team would like to help you find a comfortable and effective pair of dentures.